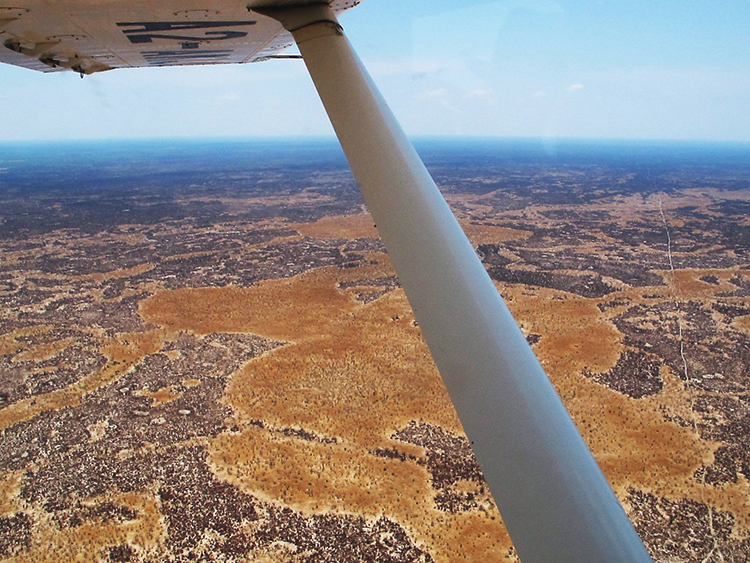 As we flew above the Kalahari, its parched, desert landscape soon gave way to the Okavango Delta, pods of green foliage resembling islets, some dotted with stately palms. Alongside these were perfectly shaped, narrow water channels snaking through the landscape as far as the eye could see: a vast land continuing seemingly forever without any visible roads or settlements. 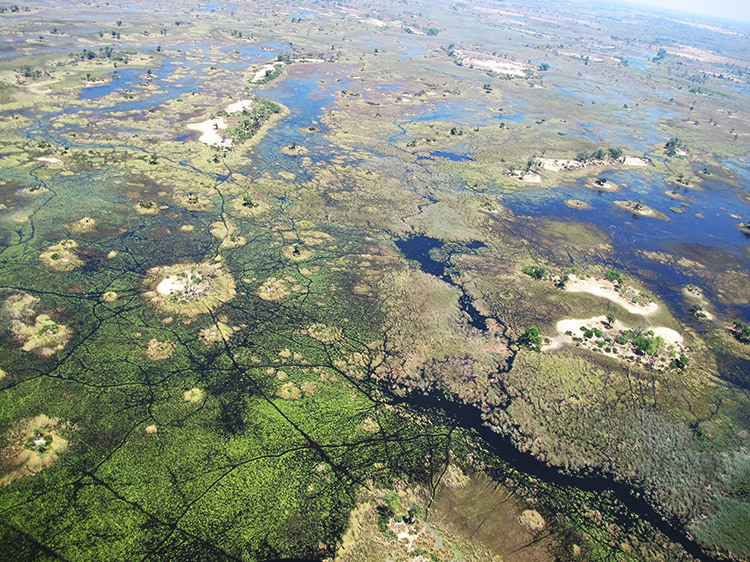 We had arrived at Maun via Johannesburg and were now in a Cessna Caravan – a single-engined turboprop, short-haul regional airliner – heading north-west into the heart of Botswana’s magnificent Okavango Delta. Some 25 minutes later, as we approached Chief’s Island landing strip, a thumbs-up from the pilot indicated the plane was about to land. Tourism in Botswana has deliberately been kept exclusive making it the most expensive safari destination in Africa for two reasons. Firstly, it is less accessible than many other more popular destinations, as you need to fly around the region by chartered light aircraft, generally leaving from and returning to Maun. Secondly, although there are different categories of lodges, all are relatively small and come with a minimum starting price. Botswana does not cater to mass tourism. Landlocked between Angola and Zambia to the north, Namibia to the west, Zimbabwe to the east, and South Africa to the south, this is a country of bush, flood plains and the arid Kalahari Desert. 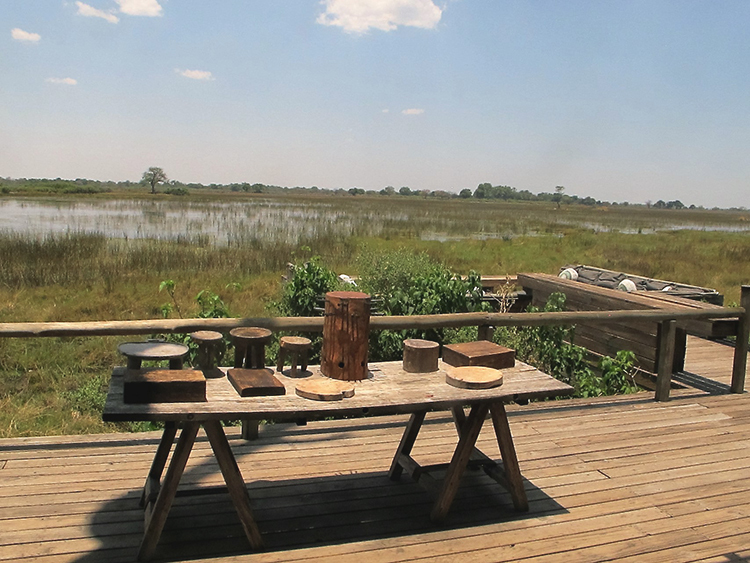 The main focus of upscale experiential travel in Botswana is the verdant and lush Okavango Delta, a UNESCO World Heritage site. 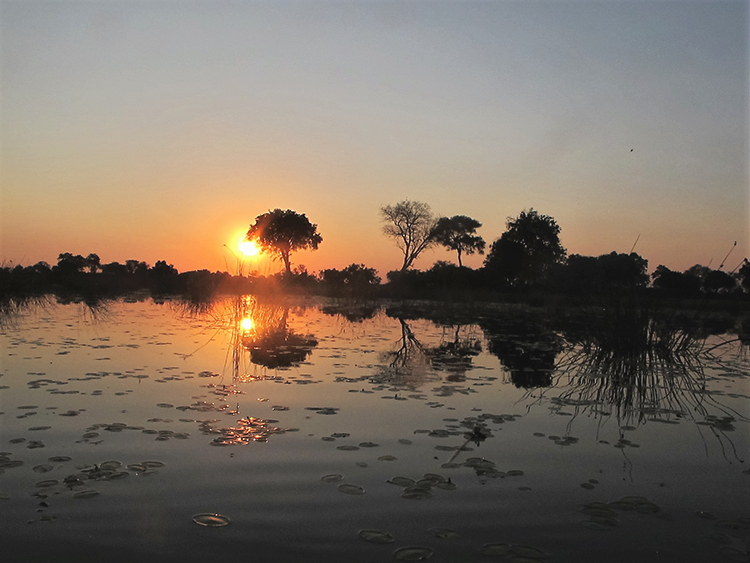 Winter (April to August) is high season when waters arrive from Angola along the Okavango River and the Delta becomes a land of outstandingly beautiful waterways and shallow lakes, which interlace the bush. There is no better way to experience the delta’s shallow waters than on a mokoro, a narrow canoe that’s propelled by standing in the stern and pushing with a pole. It is perfect for navigating the narrow channels lined with reeds, papyrus and pods of floating orchids. To combine this water safari with a land safari in an area which contains two thirds of the world’s elephant population, all of the “big-five” game animals and extensive bird life, makes for a very compelling trip. 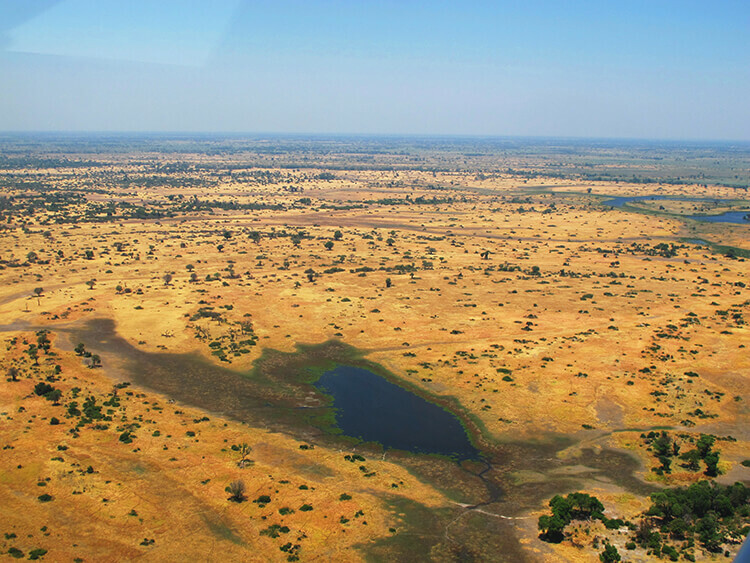 Summer (September to March) is Botswana’s low season when the land is drier and daytime temperatures can soar to 45 celsius. At this time of year, the water levels have dropped and the landscape of the plains is markedly different but nevertheless beautiful in another way. To enjoy the country at its best, we suggest stays at the finest lodges, accompanied by the top private guides and plane and helicopter pilots. We know the people who matter and have already started planning Botswana itineraries for 2017. To inspire you, images of our recent trip, traversing the Delta from the Kalahari to the Namibian border, are attached. The perfect time to visit is from April through summer when, incidentally, demand for the very best accommodations is at its highest, so please contact us soon. With accommodations in mind, of the eight so-called top lodges there were three standouts which, in every respect, yet for differing reasons, met the Nota Bene criteria: one for water safari; one for elephant conservation; and the third for style and exclusivity. They now deservedly have a place on our world-favourite shortlist and will be a part of any suggested itinerary. 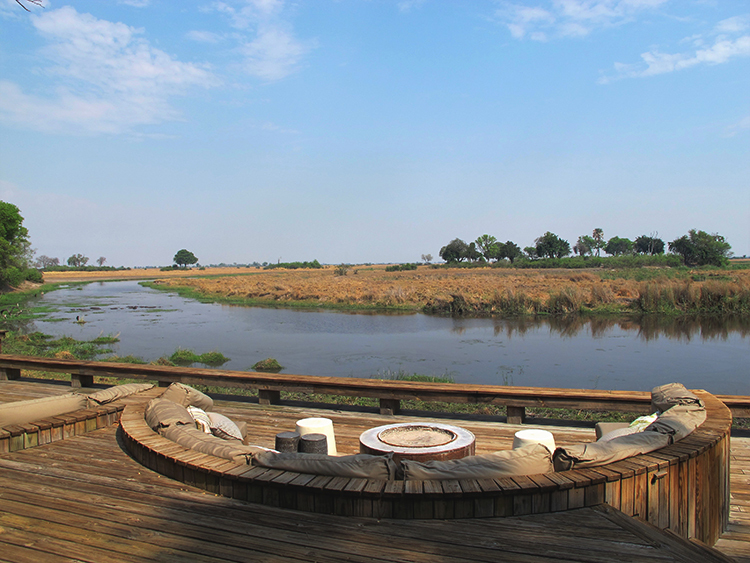 Put Botswana and the Okavango Delta on your “must do” list. A destination on its own, it also works well combined with trips to either Namibia or Tanzania or, for beach- lovers, the Seychelles. We look forward to hearing from you.